Affirm Press and Varuna the National Writers House are pleased to announce that applications for the Affirm Press Mentorship Award are open online. Now in its third year this creative partnership offers up to three writers developing exceptional new work the opportunity to work with the Affirm Press publishing team while in residence at Varuna in the Blue Mountains NSW. The aim of the Mentorship is to help writers get their manuscript to a publishable standard and, if the process is successful, for Affirm to publish the work. By its very nature a development program like this cannot come with a guarantee of publication, but Affirm Press will choose each of the manuscripts because they believe it has the potential to become a work of literary value. 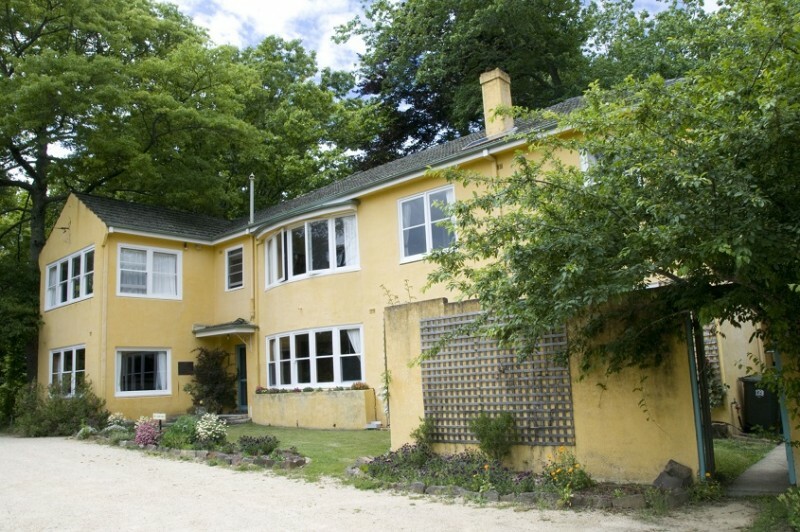 A wonderful aspect of the program is that it will be done residentially at Varuna, the National Writers House, an environment well known for its support of the writing process and the development of Australian literature. The residency week will be held from Monday 16 October until Sunday, 22 October 2017 and the prize includes full board and accommodation including your own room and writing studio. Applications close midnight 19 May 2017.